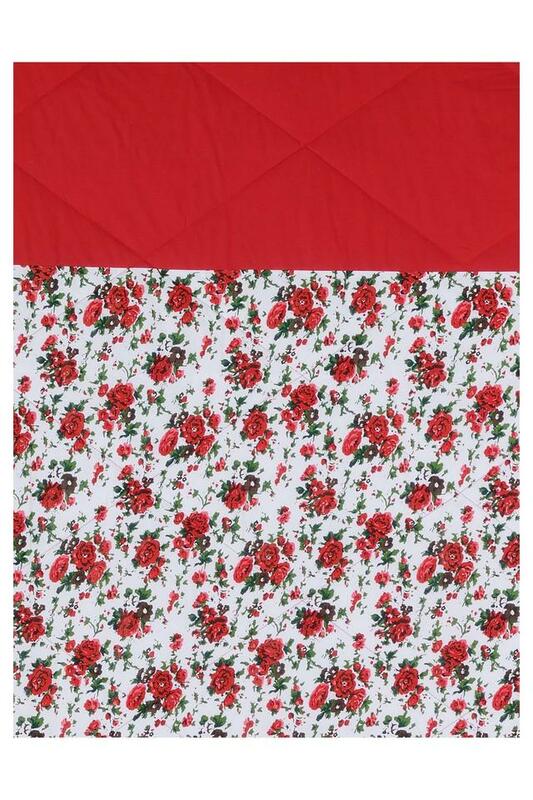 Sleep comfortably all night long using this winter quilt, which has been crafted with care. 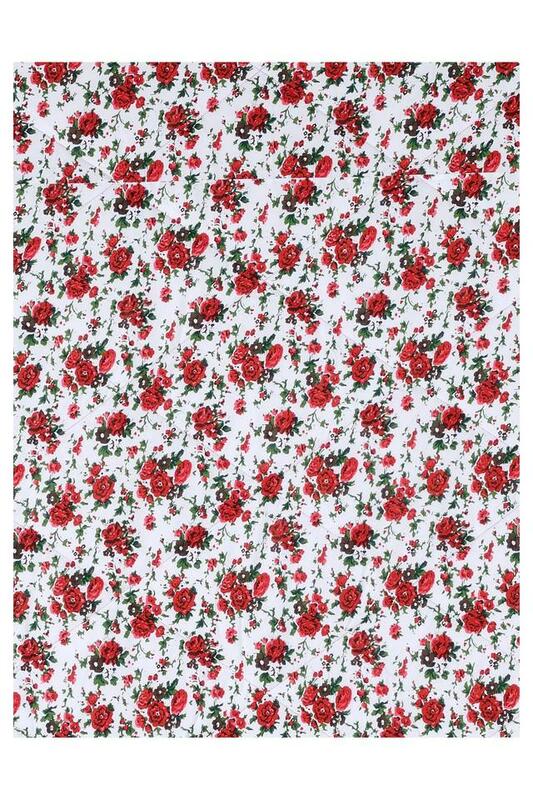 It features a floral print pattern that lends it a classy look. 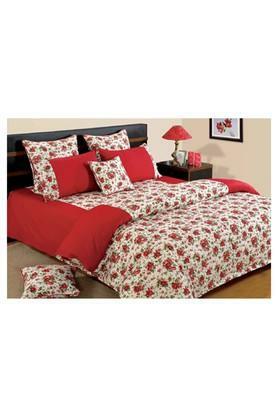 Furthermore, it is made of a premium quality fabric that makes it quite easy to maintain. 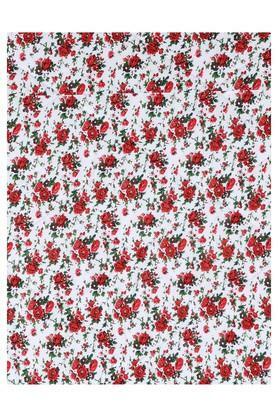 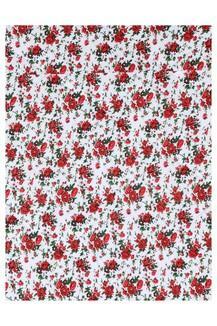 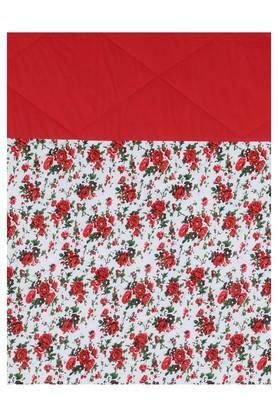 Grace up your bed linen collection with this single winter quilt brought to you by Swayam.